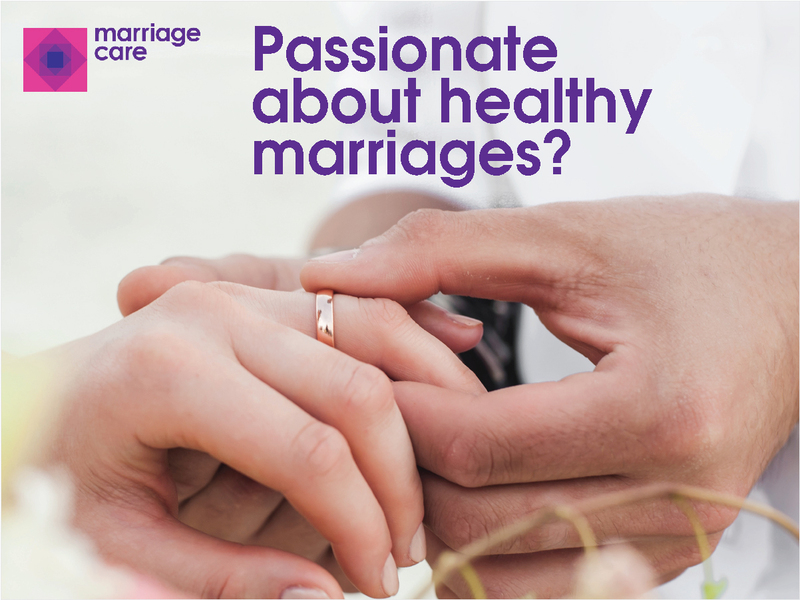 Be a part of our exciting marriage preparation service and help couples preparing for marriage in the Catholic Church as either a Preparing Together course facilitator or ‘FOCCUS’ facilitator. We will train you in one of these exciting and fulfilling roles and you will have the support and community of a local centre team as well as the benefits of being part of a national organisation. Our marriage preparation day, Preparing Together, is a one-day workshop for groups of up to 12 couples. It is normally held on Saturdays (or over a series of evenings), organised by our local centres across England and Wales. Enjoyable, revealing and rewarding, couples are encouraged to consider things they may not even be aware they need to think about. All in a safe, supportive environment, where no one is forced to share anything they are uncomfortable with. FOCCUS stands for Facilitating Open Couple Communication, Understanding and Study. It is a personalised consultation using a research-based questionnaire and gives couples a good snapshot of how their relationship works. The picture that develops is shaped by their experiences and answers to questions about family life, faith and spirituality, how they communicate and settle differences. It’s not a test to pass or fail, as every relationship is unique. But their responses will help in identifying, discussing and working through any issues as they enter this new phase of their relationship.